No job too large, or too small is what you’ll hear from All Trash OZ Sydney. We are the company that offers cost effective solutions for your rubbish removal. 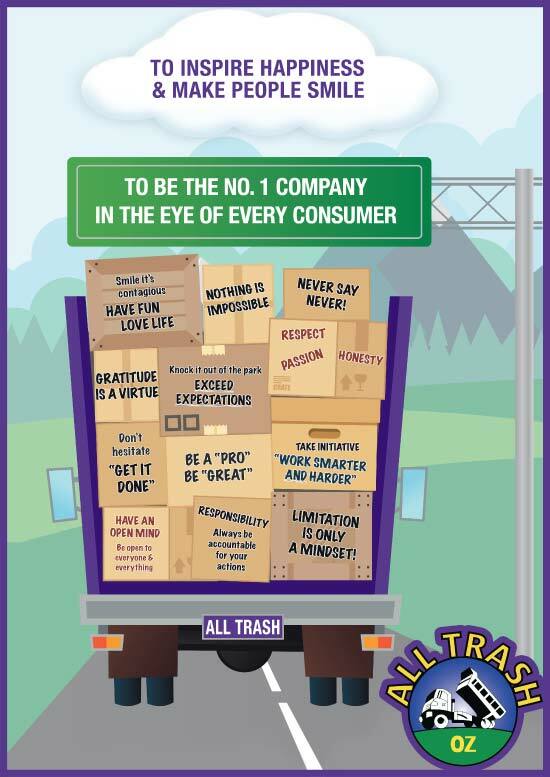 Our company is one that gets right to work, and doesn’t just load your rubbish; we recycle as much of your rubbish as possible. The efficient work of our rubbish men, as well as recycling as much of our customers’ rubbish, ensures that your costs are kept down. When All Trash OZ is hired, we do the work, and you benefit with the cleanliness of a clean establishment and/or grounds. Our services include clean ups for any size job, eliminating the hassle of having to load and clean yourself. You won’t break your back as we only request that you have your items in an area that we can access and load the rubbish. We are committed to making a difference in the services we provide our customers, as well as keeping the environment green with recycling as much of their rubbish as possible. We offer reliable quotes that are straight up both over the phone and through our company website. Just look to the top right of this page, and you’ll see our “Get a Quote” form. Our rubbish removal services Sydney are second to none with the best men that are skilled, experienced and efficient, and the best equipment to ensure the productivity of each job they perform. When it comes to rubbish removal, we are the experts to contact. We guarantee no rubbish, just a straight up quote that is honest. For more information on our rubbish removal service, contact one of our reps at the number below. We can also be reached through our “Get a Quote” form that you’ll find at the top right of this page. 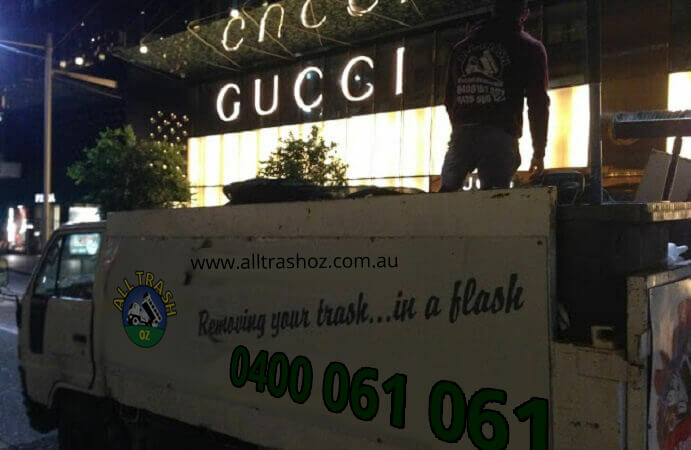 We are the experts in Sydney that offer the advantage in rubbish removal services as our services are efficient and cost effective solutions to your rubbish.